FC Barcelona are ready to play another El Clásico at the Santiago Bernabéu this Saturday (1.00pm CET beIN LaLiga). 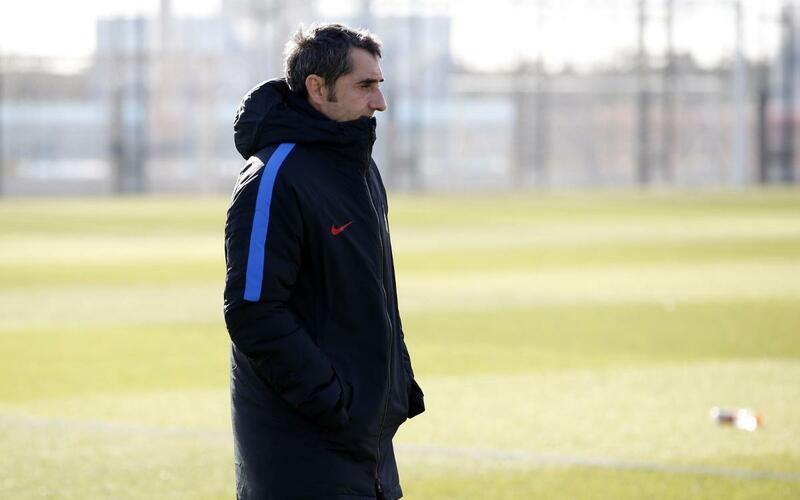 With Friday’s training over, Ernesto Valverde announced the squad to travel to Madrid before appearing in front of the media where he assured that: "We want to reaffirm our good form and to play a great match." "We have to be alert to any situation because the smallest detail in these types of games can swing it in your favour. Therefore, we must be very attentive to all aspects." "We are excited about this match, we come into it at a good time and we are ready to face it." “They are a very powerful team in their own stadium, have very quick players, and when it seems that you’re playing well and dominating, they can hit you with very fast counterattacks."